If you own a firearm, you need to be responsible and store it in a gun safe. A gun safe will keep your pistol safe and sound, far away from your children, thieves, neighbors, friends, and even you – and it won’t put the lives of your loved ones in danger. While there are many gun safes on the market, it’s crucial to buy the best gun safe for you. This means that you’d want a safe that offers maximum protection – hence it cannot be pried open or drilled through, the code cannot be cracked easily and a safe is heavy and can be mounted, leaving a burglar without a prize. We bring you a buyer’s guide and gun safe reviews in order to help you choose just this kind of a gun safe. Buying a gun safe may seem simple, but it’s not – especially if you’ve never before owned one of these. With that in mind, here are some things you’d like to consider when purchasing a gun safe. The first thing to pay attention to is how well the safe is built. Most gun safes range in thickness from 12 to 7 gauge – the higher the number, the thinner the body. Keep in mind that many companies try to cut costs by using low-quality materials instead of steel. As a result, the entire safe is lighter than the one made of steel. And of course, when the safe is poorly built – it is also pretty easy to open – a simple drill will do the trick here. When buying a safe, buy the one with a thick and heavy duty steel door, otherwise, a thief could pry the door open, or drill through it. Look for higher steel gauge, ideally 7 or 8 gauge for the door and above 10 for the walls. You’d also want to check for the door gap – if it’s wide a thief won’t have any difficulty to pry the door open. The gap should be smaller than a coin. The bolts are what keep the safe almost impossible to open. The higher number of bolts, the safer your gun vault. 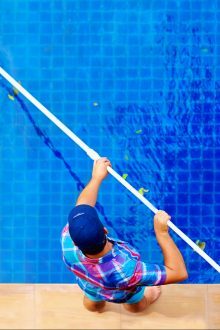 However, it’s not enough to look for multiple bolts – they also need to be thick. Another important consideration is the type of lock. 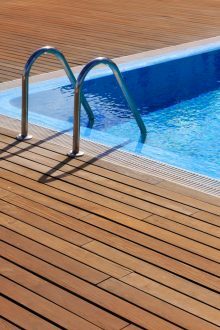 There are two types of locks – electronic and mechanical. Electronic locks use keypads and biometric scanners whereas mechanical locks use a dial. Mechanical locks can have a key lock, combination lock, and dual locks. When choosing a lock, you should think about how fast can you get to your guns, how much maintenance is required, and of course, how well the lock will protect your guns. Electronic locks are easiest to open, and they run on batteries which you have to replace regularly. Nowadays, many electronic locks use fingerprint scanning, RFID signals or even Bluetooth for easy and instant access to the safe and for maximum protection. However, electronic parts are prone to breaking, in which case you have to replace them. They also require maintenance. On the other side, mechanical locks can easily last a lifetime and require zero maintenance and repairs. But, they are cumbersome and do take time to open (and it’s not like you’ll have time when a thief is in your house). Size shouldn’t be overlooked. Never buy a safe that can accommodate only the gun you have right now. If you’re a gun aficionado, you’d probably buy another gun, add-ons and the like. If you’re not, maybe you just want to store other valuables in a safe such as important documents, money, and jewelry, etc. You can buy a small gun safe if you already have a large one for other items, and you want quick access to your gun should the need arise. However, before you opt for a certain model, be sure to have the perfect spot for your gun safe – somewhere out of sight and far from greedy hands. If you end up buying a bulky model that is all too easy to notice, well, a thief will be thankful to you because you will make their takes all too easy. Also, if your kids can see the safe, they might get curious and try to open it – which can result in a tragedy. A gun safe isn’t something to play with, but to take seriously and store away. 5. How easy a thief can get your safe? Best gun safes can be mounted, for utmost protection of your valuables. Since buying a safe isn’t a naïve investment at all, you want your money to be well spent. Choose a model that is heavy, and that comes with anchors or mounts – so that a thief couldn’t walk away with it. 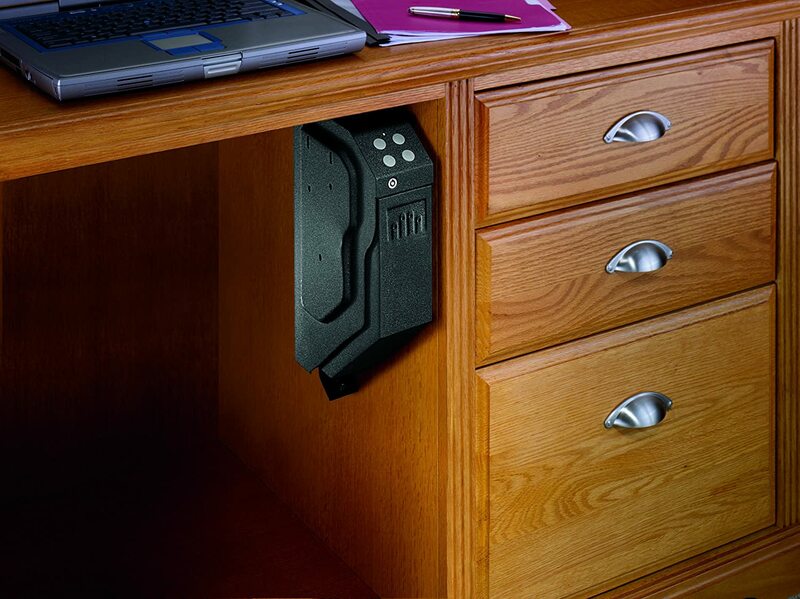 Gun safes that come with an alarm offer an added layer of protection. If someone tries to crack the code and they input wrong combinations, the alarm will let you know that. Failsafe locking is just another handy feature. In case a burglar enters the wrong code multiple times, the safe will lock up completely. This is one of the best ways to keep your gun safe and sound, as long as you remember the code. Here are top gun safes that offer good value for the money. Whether you’re looking for a gun safe to keep your guns far away from your kids or thieves, we can help you. 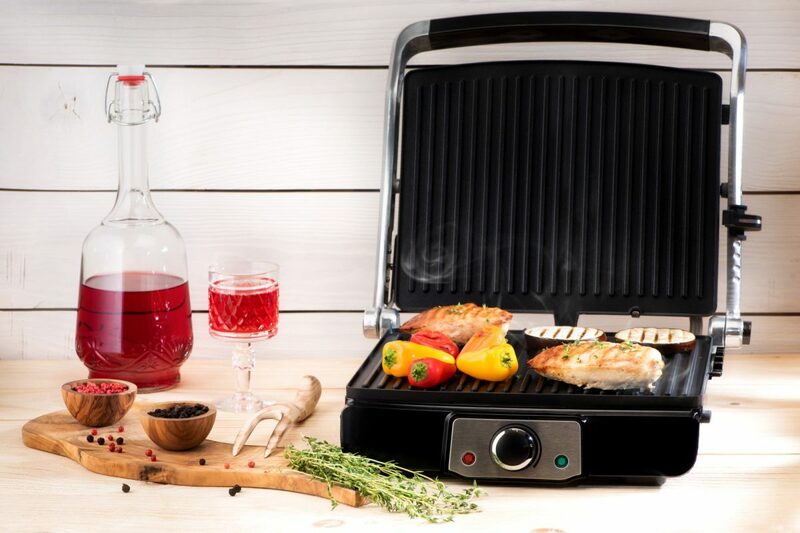 But, before moving on to the reviews, you can take a look at our quick table and get a general idea of what each model offers. Coming from SentrySafe – one of the leading companies in this field, this safe is the best gun safe for the money. If you’re looking for a home gun safe that will keep your pistol and jewelry away from your little ones and a burglar, this is the way to go. While this model is big enough to accommodate one standard pistol, it actually can fit in a nightstand drawer. So, you’ll always have quick access to the safe. 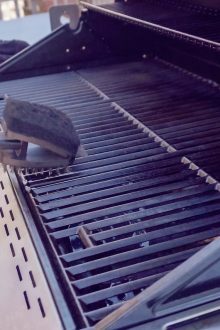 In addition, the safe opens and closes quietly, thanks to a gas strut. In case a thief is in your home, this will give you a head start. Made of solid steel and with a pry-resistant door, the QAP1BE gun safe offers a high level of protection. You can open the safe via manual keypad or with your fingerprint (perfect for single-handed use in case of emergency). While both the keypad and fingerprint reader work fast and well, opening the safe isn’t on the spot. First, you need to wake up the reader in order to enter the code or use a fingerprint. While this is not a big deal, it does add a few seconds. An override key is great for back up entry, so you’ll have peace of mind. The safe is powered by batteries, and it’s best if you use manufacturer’s batteries only. These will last for years while standard batteries would need to be replaced every once in a while. Keep in mind that the safe doesn’t come with the batteries so you need to buy them separately. The VAULTEK VT20i is among top rated gun safes, rightfully. It’s packed with great features and it does what it’s supposed to do – keep your gun safe and sound. 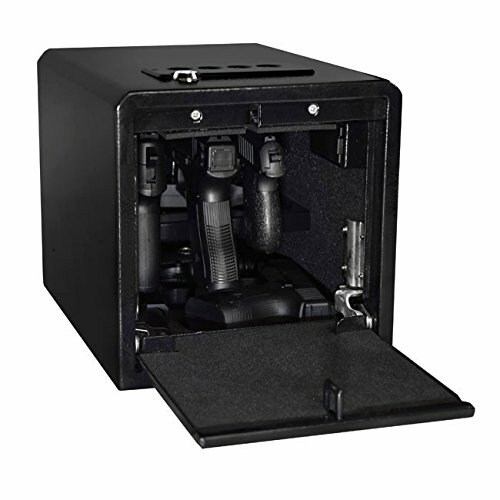 This is a small gun safe so it fits easily under the car seat, making it a great choice for on-the-go security. You even get a steel cable to attach. This model features a heavy-duty 16-gauge carbon steel construction and has a nice weight. It’s coated with a special finish to increase durability and reliability of the safe. The VT20i safe offers a high level of protection by combining several features. It comes with anti-pry bars that will successfully stop the attempt to pry open the unit. Then there are two point anti-impact latches so that the safe stays closed even if when dropped on the floor. Interior mounted hinges offer another level of protection. Finally, the interior is padded so you don’t have to worry if the gun will scratch or get damaged. 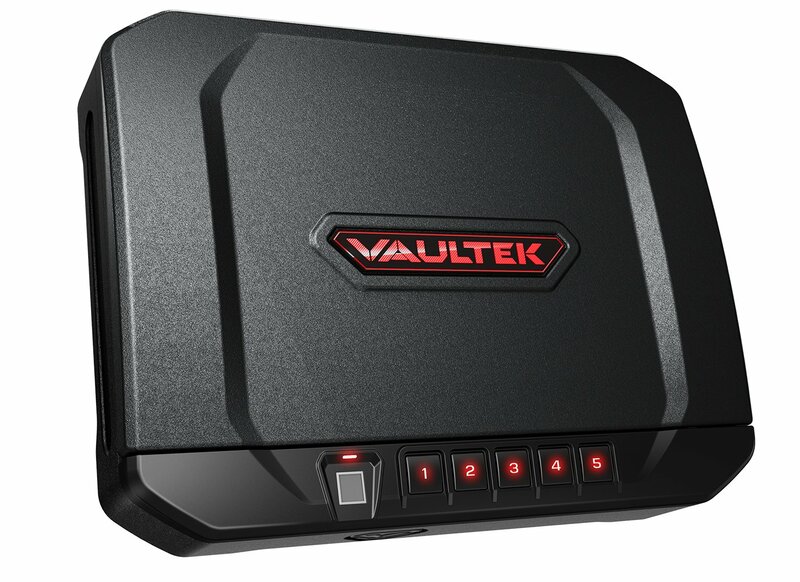 The VAULTEK VT20i ensures quick access to the gun and valuables, thanks to the Smart Safe Technology and backlit keypad. You can control the safe from your Smartphone for ultimate convenience, or you can use a keypad to access your gun. While this model is also advertised as a biometric gun safe, the fingerprint reader actually doesn’t work well and as such isn’t reliable. So, you wouldn’t want to count on this feature when your life is in danger. Still, accessing your gun is fast and easy due to the other two functions. Interior LED light will help you get to the gun in the middle of the night without losing precious time. However, there is a slight concern with this safe; namely, it’s loud when it opens up. So, you won’t exactly surprise your burglar. 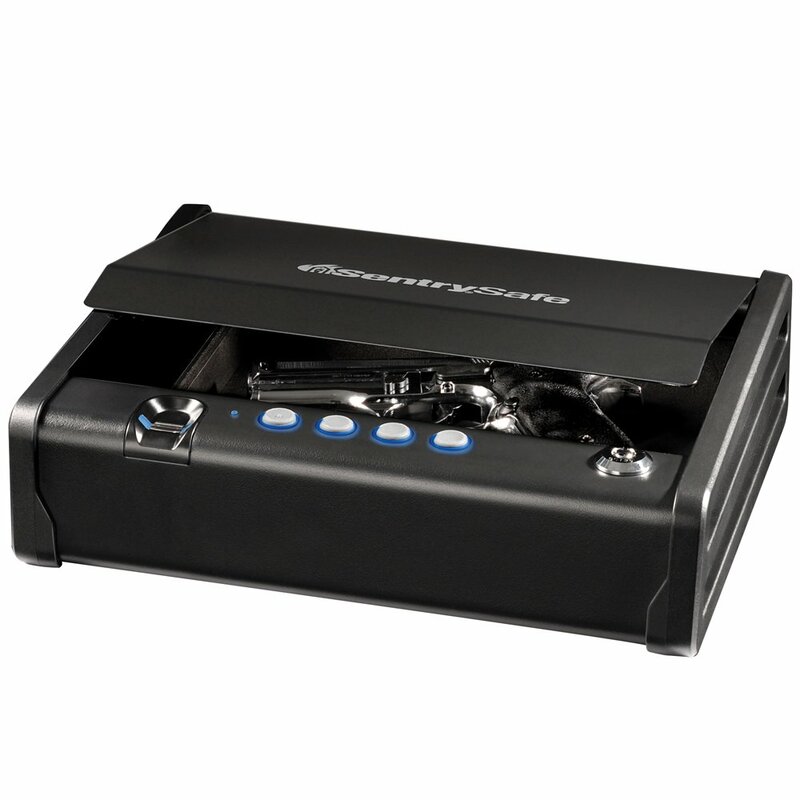 The gun safe comes with a rechargeable lithium-ion battery that will last up to 4 months. 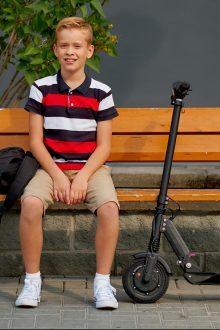 It charges quickly – in about 2 hours. 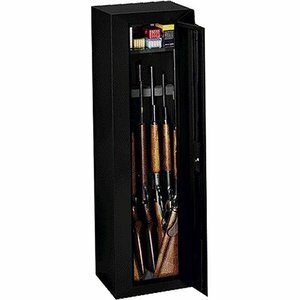 The Stack-On gun security cabinet is a great choice if you don’t expect much of a quality and theft protection. This model can accommodate about 8 shotguns up to 52′ tall –and is perfect for keeping your guns at a safe place. (It’s not like your guns should be kept somewhere where people could easily notice them). Apart from being a long gun safe, this model also features a steel top shelf that provides additional space for ammo or whatever else you’d like to keep there. The interior is padded for extra protection of your guns, and to prevent scratches. So, your babies will look their best. On the outside, this model looks classy thanks to the combination of black epoxy paint finish and subtle gold accents. This model is tall and slim, so you shouldn’t have difficulties finding the best spot for it. A three-point locking system with a key coded lock offers even more security for your firearms. This model is among cheap gun cabinets and as such doesn’t offer top quality. Also, this is not a gun safe – it’s a gun cabinet. It serves to keep your guns in one place, safe and sound, and far away from others. But, a thief could easily break into the safe – so this is something to be aware of. GunVault has been making top rated gun safes for quite some time yet they always managed to exceed our expectations. If you’re looking for the best gun safe that’s easy to get and can fit under your desk, with this model you can’t go wrong. 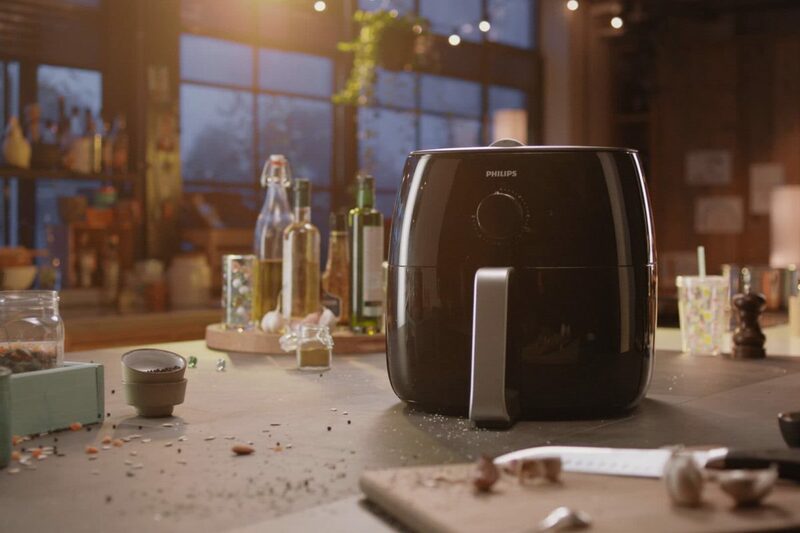 This is a first-class product that won’t let you down when you need it most. Made of the finest 18-gauge steel in the USA, this model offers unparalleled reliability, protection, and convenience. In addition to that, it’s budget-friendly. The GunVault SV500 can be mounted in 3 different ways, which gun aficionados definitely appreciate! Still, it is most commonly used for desks due to a drop-down drawer design. Not only the gun safe will be hidden from other people, but you will also have quick and easy access to it. This makes it a number one choice for those who’d like to have peace of mind. The GunVault gun safe is easy to install and use. It features a digital four-button keypad and also has a light when the safe opens so you can find your gun in the dark room. The safe operates on a 9V battery, but it is not included in the package so you have to buy it separately. And if you are wondering what will happen if the battery dies and the thief is in the house; don’t panic – there is a backup override key. Considering this is one of the affordable gun safes you can’t exactly expect a top of the line performance. 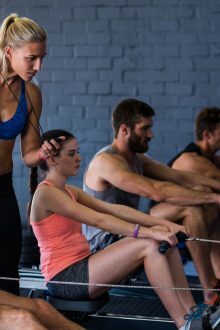 While there are a few downsides, these aren’t deal breakers. First, this gun safe can accommodate only one gun (as long as it’s not a longer pistol). Also, the safe is somewhat loud. Overall, this model is one of the best options for anyone looking for a gun safe that provides quick and easy access to the gun in case of an emergency. The Stealth Handgun Hanger Safe is the best quick access gun safe. If you love the features of the GunVault, but would also love the safe that is silent and can store more guns, then take a look at this model. This is one sturdy and heavy gun safe that’s built to last and to protect your guns. 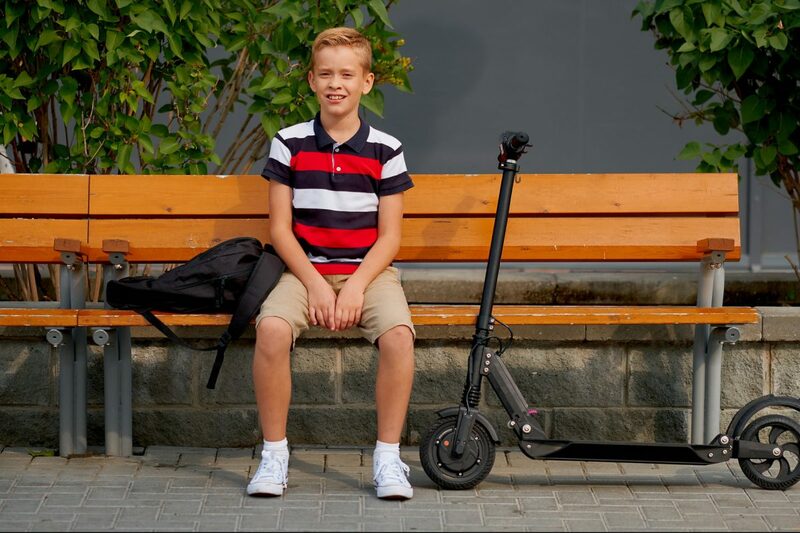 It combines a plethora of features to deliver high-level protection and reliability – plus it’s affordable. This model offers large capacity, being able to store a maximum 5 handguns. But, this is not the most impressive thing about the Stealth handgun safe. Thanks to 3 steel rods, the case holds 3 handguns at the ready, while the other two can be stored on the bottom. So, in case of emergency, the guns will be ready for action. If you’re worried about your guns getting damaged, don’t be. The rods are protected so they don’t scratch or damage the inside of the barrels. In addition, the interior is lined with high quality to keep your guns in good condition. The back of the safe features an interior shelf so you can store 1 large clip or 2 small clips. With a combination button, you can access the safe promptly which is especially important in the situations when your life is on the line. Once you enter the right code, the door will drop immediately. Since the door is heavy and thick, the speed reducer has to be added otherwise the door will slam onto a hard surface. On top of all, the door features anti-pry tabs along the edges as well as a high strength latch. This makes it pry-resistant. Moreover, the safe comes with 4 bolt down holes and a security cable so a thief cannot pick up the safe. The last feature worth mentioning is the silent mode. The previous gun safe we’ve reviewed is loud which doesn’t help when a thief is in the house. Well, the Handgun Hanger Safe comes with an optional silent mode, allowing you to work in silence. The red interior light isn’t much of a help in the dark, as it’s placed on the bottom and hence it is not bright. We hope that this article helped you find the best gun safe for your needs. Be sure to keep it hidden yet within reach, in case you need a gun. A gun safe can protect you and your family from a tragedy, so investing in a good gun safe will give you peace of mind for years to come. Stay safe!